Please take time to look at this slideshow via ATT. They’ve collected a short collection of quotes, statements and other things to think about during National Transgender Awareness Week. National Transgender Week runs from November 14th – November 20th, 2016. Have you seen New Girls on the Block? 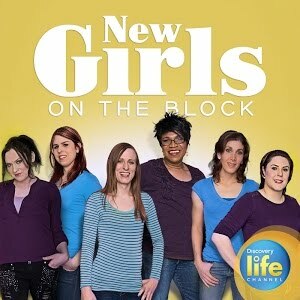 NEW GIRLS ON THE BLOCK follows the lives of six transgender women in Kansas City, Missouri who face obstacles on their journey from being born in male bodies to embracing their transition to womanhood. https://transinstitute.org/wp-content/uploads/2016/08/newgirlsontheblock.jpg 300 300 Caroline https://transinstitute.org/wp-content/uploads/2018/12/tti_logo.png Caroline2016-08-16 03:16:102017-04-24 15:32:57Have you seen New Girls on the Block? Presented by our very own, Una Nowling. 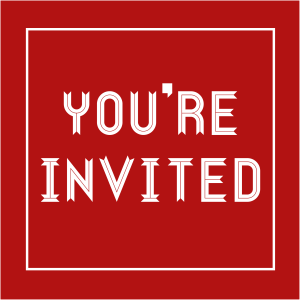 Click the Event’s link below for more information or visit the TransCity post. https://transinstitute.org/wp-content/uploads/2016/07/bible-lecture2.png 373 525 Caroline https://transinstitute.org/wp-content/uploads/2018/12/tti_logo.png Caroline2016-07-27 22:31:062016-08-16 03:19:51What does the bible say? The 1st Tuesday of each month, please join us. Visit our Events calendar to save to your calendar. Call us at: 816-305-0943 or e-mail The Transgender Institute for questions and to sign up. New Classes Starting Next Week! https://transinstitute.org/wp-content/uploads/2018/12/tti_logo.png 0 0 Caroline https://transinstitute.org/wp-content/uploads/2018/12/tti_logo.png Caroline2016-05-17 16:26:082016-05-17 16:27:46New Classes Starting Next Week! Who are we as a people? What is our shared heritage? 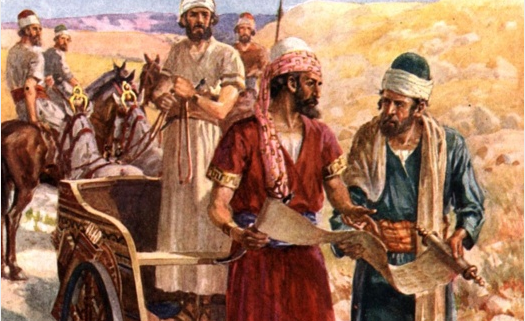 Who are our pioneers? Please join transgender historian Una Nowling, the hostess of “Trans Talk” on 90.1 KKFI and founder of the Transas City Project, as she takes us on an audiovisual journey through transgender history! Presented in honor of the affiliation between the Transas City Project and The Transgender Institute. Refreshments will be provided. There is no cost to attend, although donations will be accepted for transgender persons in need in the Kansas City metropolitan area. We’d love your help by participating in a survey! Calling for HELP from all clients at The Transgender Institute. Medical student Tequilla Manning at the University of Kansas Medical Center is conducting a research project at The Transgender Institute. She is interested in the client profile and services available for the transgender community both at TTI and Kansas City. Her goal is to gain knowledge about the resources available for the transgender community and provide education to other medical professionals. She is administering a ten-item survey on Saturdays and Sundays starting Saturday, January 16, 2016 through Sunday, March 27th, 2016 at The Transgender Institute. This questionnaire is completely voluntary and anonymous. Please contact Tequilla directly with questions and to schedule a time to take the survey. 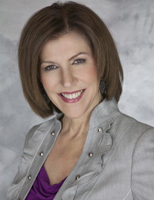 She can be reached at 662-722-1217.
https://transinstitute.org/wp-content/uploads/2018/12/tti_logo.png 0 0 Caroline https://transinstitute.org/wp-content/uploads/2018/12/tti_logo.png Caroline2016-01-11 02:13:172016-01-11 02:24:13We'd love your help by participating in a survey! 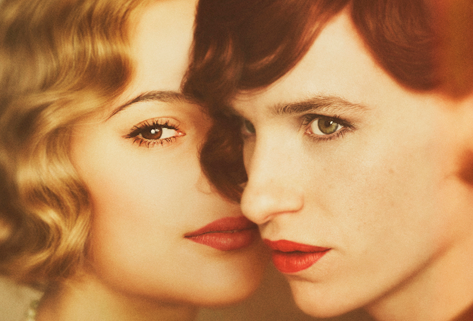 Don’t miss the screening of THE DANISH GIRL December 15th! UPDATE: TICKETS ALMOST SOLD OUT! We are really excited about this! Make sure you don’t miss this exclusive event! Academy Award winner Tom Hooper (“The King’s Speech,” “Les Misérables”) directs the remarkable love story inspired by the lives of artists Einar and Gerda Wegener (Academy Award winner Eddie Redmayne [“The Theory of Everything,” “Les Misérables”] and Alicia Vikander [“Ex Machina,” “Anna Karenina”]), whose marriage and work are cast into the unknown when Einar begins a groundbreaking journey to become one of the world’s first transgender women, Lili Elbe. Click HERE to download a screening pass, while supplies last. This is on a first come, first serve basis. Once you download a pass, you will need to print it out and bring it to the theater the night of the screening. Please share this with anyone who’d love to attend. See you there! DON’T miss our after-party! Get all of the info here. 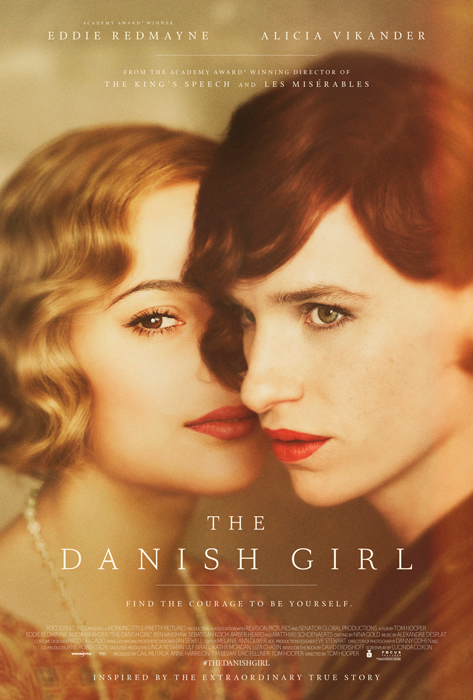 https://transinstitute.org/wp-content/uploads/2015/12/the-danish-girl-poster-web.png 700 473 Caroline https://transinstitute.org/wp-content/uploads/2018/12/tti_logo.png Caroline2015-12-03 16:51:002015-12-10 17:28:04Don't miss the screening of THE DANISH GIRL December 15th! You knew what to wear, when and how to wear it? 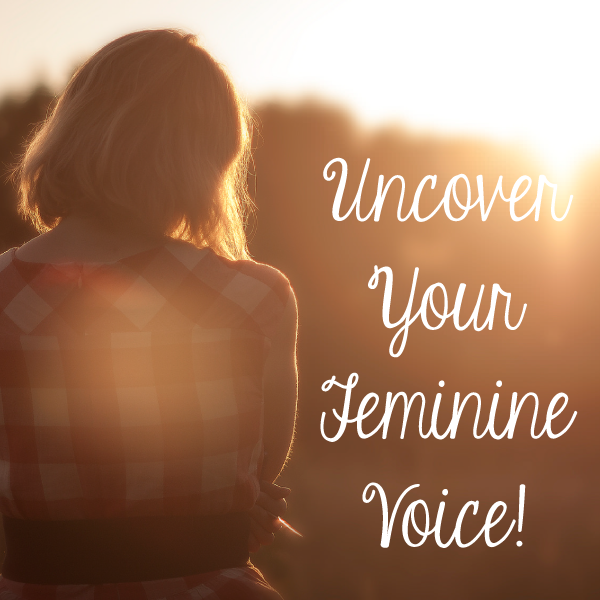 Could become the woman or man you are destined to be? Could express who you really are? You earned the respect that you deserve? You could blend in with your own unique style with elegance? You could be classy and convincing? Anna Mc Connell is a Wardrobe Stylist and Image Consultant and helps men and women create and maintain an efficient and functional wardrobe to suit their lifestyle, personality, body proportions and budget. We will discuss what you need to know to build a wardrobe. We will talk about Image, Body Type, Body Shapes, Proportion, Style and accessories. There will also be a Q&A session so come with your questions. Workshops will be $25.00 per person/per workshop, payable at the door. 2-5pm on Sunday, September 20th and Sunday, November 1st. Facilitated by Monique Brown, of MLB MAKE-UP ARTISTRY. 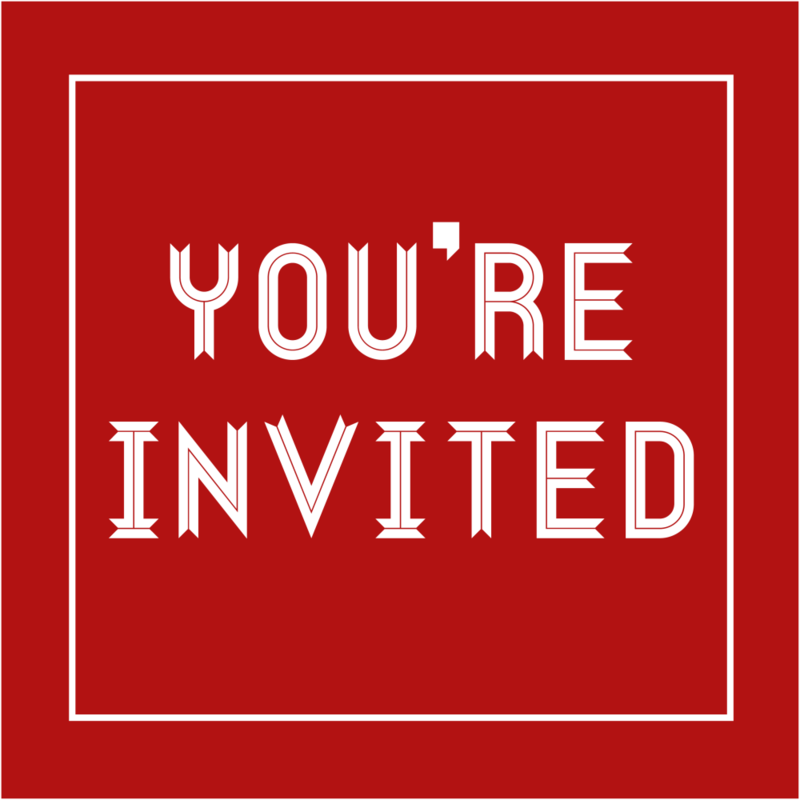 Appetizers, snacks, drinks & wine will be provided. There will also be a raffle for a HUGE gift bag of Beauty Products! It’s just $25 to reserve a spot in the workshop. Only cash or checks accepted. Please RSVP to Monique Brown, either via text or phone call. Please include in your message, your name, contact information, which date you will be attending (or both!) and what main focus feature you would like to learn or see during the workshop. There will be different summits of contouring, natural to dramatic smoky eyes, different styles of eye makeup & complexion application, lash application, lips, brows & etc.! Feel free to bring your own makeup and brushes/tools, so Monique can help you with the products & tools you already have at home! This will also help in knowing what you might need to complete certain looks, that you don’t have! Monique will be using each of you as a model, for a certain look, of a focus feature. That way everyone will get to watch and learn, as well as have makeup applied to them! It’s going to be a party and spots are filling fast! Please RSVP as soon as possible to Monique at 816-719-7667. We are looking forward to seeing each and every one of you there!